We are your source for Mountain Properties, Arizona real estate. We provide the latest listings for AZ mountain homes, golf homes and golf communities, ski property cabins, land or real estate in Northern and Eastern, AZ. Our newest listing MLS search will help you find that perfect property in along the Mogollon Rim and White Mountains. We provide dependable and professional service to both Buyers and Sellers in Northern Arizona and Eastern Arizona, along the Mogollon Rim to the White Mountains Region, including Flagstaff, Sedona, Prescott, Prescott Valley, Happy Jack, Payson, Pine, Strawberry, Christopher Creek, Heber, Overgaard, Pinedale, Linden, Show Low, White Mountain Lakes, Taylor, Snowflake, Vernon, Wagon Wheel, Lakeside, Pinetop, Springerville, Eagar, Greer, Nutrioso and Alpine, AZ. Our AZ Mountain Properties custom Searh MLS listing platform will help you find Arizona mountain and ski properties, mountain cabin properties, waterfront homes, mountain ranches, custom home land, log cabins in the mountains of Arizona, cabin foreclosures and bank owned cabins, Az mountain golf community homes, cabins close to Az skiing, mountain fishing cabins and so much more. We look forward to working with you for all your AZ Mountain Properties real estate needs in Northern, Eastern and the White Mountains of Arizona! 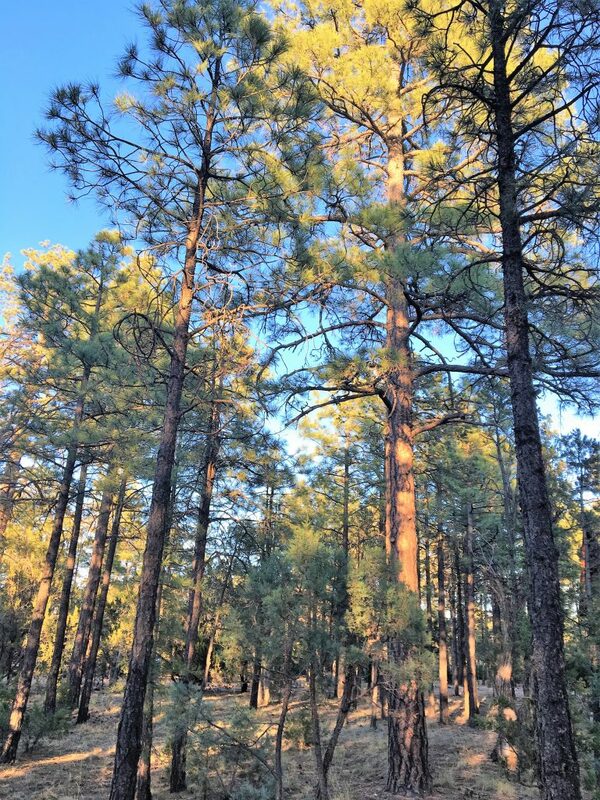 Build your dream cabin on this very flat, heavily treed lot with towering Ponderosa Pines, perfect for the Get – Away of your dreams! Utilities are at the lot line, so this flat parcel is ready for building. The roads are county maintained allowing enjoyment year round. 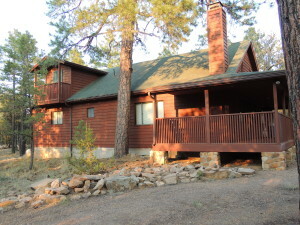 Gorgeous 2 bedroom, 2 bath cabin w/ huge 427 sq.ft. loft (not included in sq.ft. )can be used as a 3rd bedroom or flex space w/tons of storage and balcony overlooking the wooded lot. Enjoy the beautiful fireplace surround built with local stone. Entertain on the large covered deck. This like new home was built with fine craftsmanship and the attention to detail is very evident. Lot Size: .45 Acre / 19,602 sq.ft. Welcome to www.AzMountainProperty.com your source for Arizona Mountain Property, mountains homes, mountain real estate and mountain land.